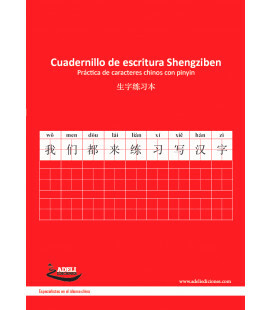 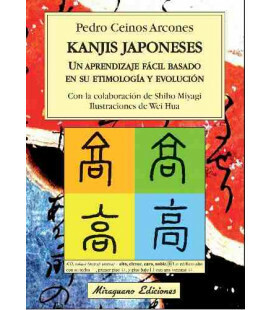 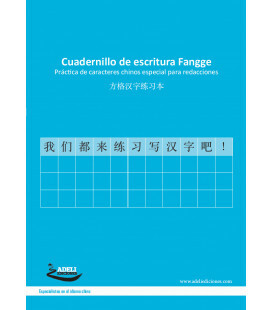 Aprende 1100 Kanji básicos a través de este este libro basado en la etimología de los caracteres y en ilustraciones para cada uno de ellos. 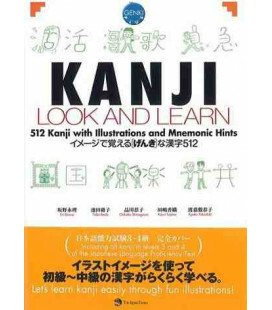 The Key to Kanji: A Visual History of 1100 Characters is a one-of-a-kind reference for learners at any level! 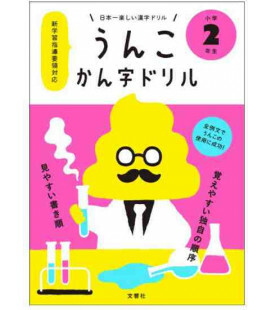 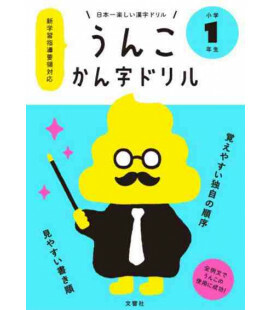 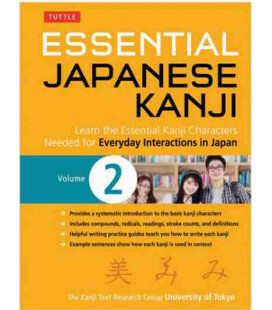 Based in etymological research, this detailed guide takes away the difficulty of learning these Japanese characters. 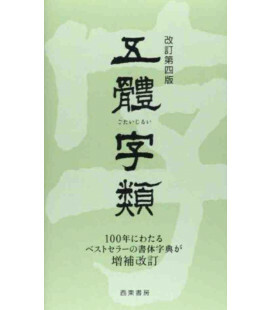 Each of eleven hundred essential kanji receives a fully illustrated entry with a brief English summary explaining the evolution of its written form and meaning from ancient to modern times. 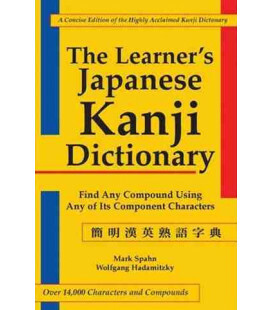 Each kanji is also given on- and kun- pronunciations, a section header in a traditional kanji dictionary, a clear stroke order illustration, and sample words that are useful for learners. 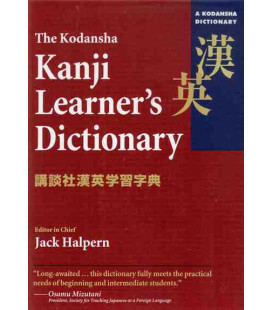 The unusual breadth and depth of information in The Key to Kanji meets the needs of students and teachers in university, high school, and heritage language school programs, as well as independently studying adult learners. The etymological approach encourages learning kanji by their meanings, alongside visuals showing the changes from ancient forms to current presentations, enriching learners' insight in a unique way. 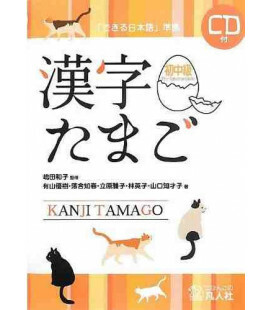 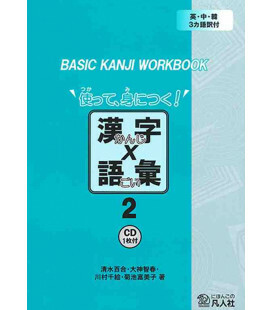 Unlike mnemonic and "folk etymology" approaches, an etymological approach enables learners to apply their understanding to new, unfamiliar kanji and swiftly expand their kanji knowledge. 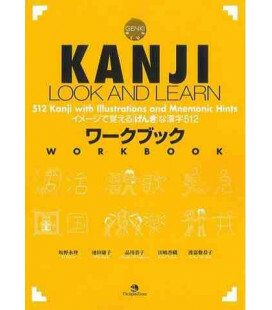 Illustrations make learning more fun than rote memorization and eases the anxiety common to beginners. 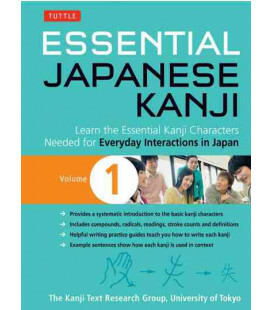 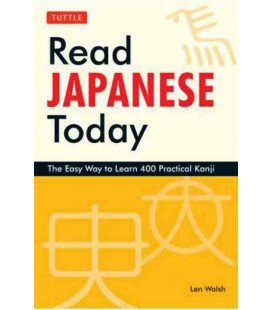 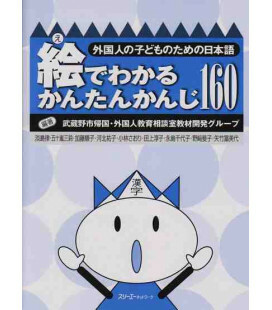 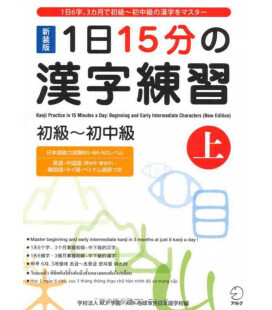 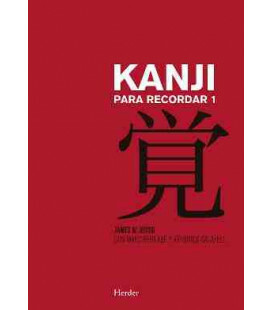 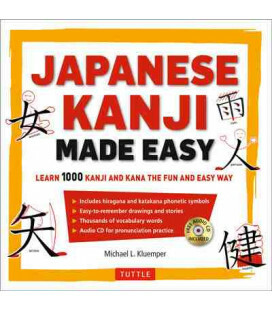 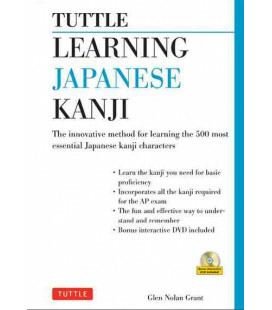 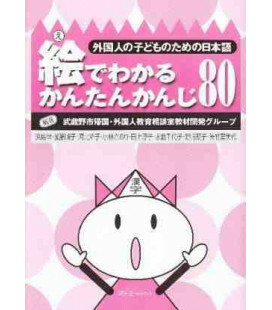 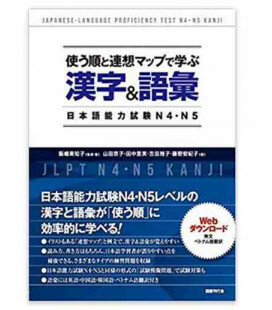 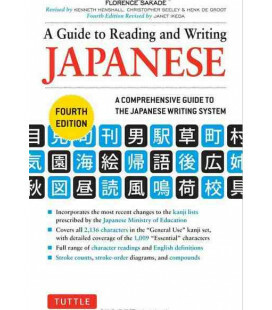 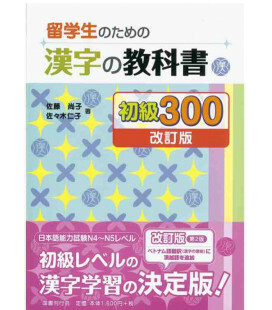 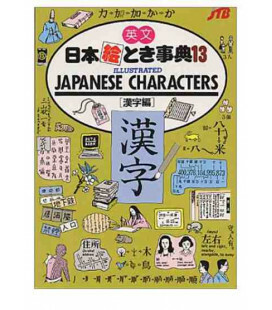 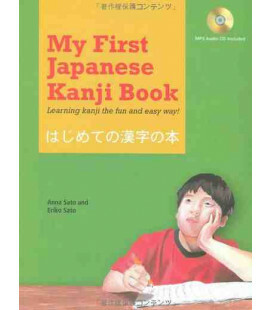 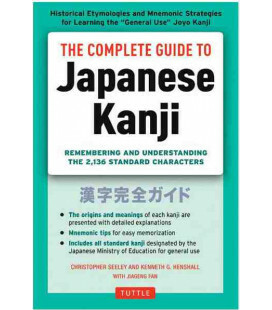 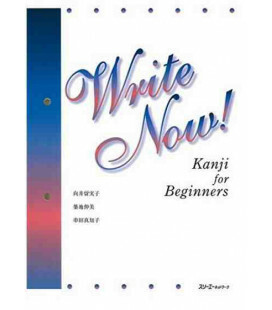 Includes all 1,006 official Educational Kanji plus 94 commonly-used kanji (Joyo kanji) based on leading textbooks and proficiency test requirements, which exceeds the number of kanji introduced on a beginning through an advanced level of Japanese study. 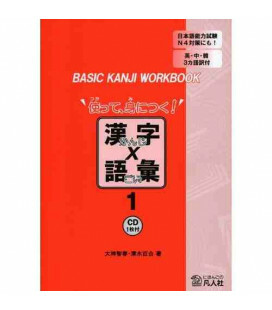 Clear stroke order illustrations help users to write kanji correctly. 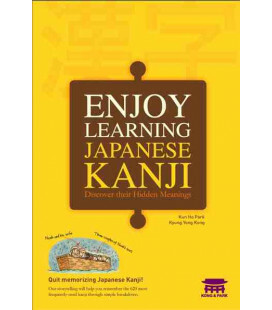 Sample words introduce learners to common usage. 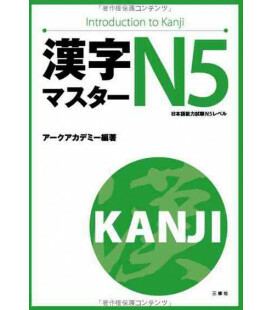 Kanji appear in the traditional 50-syllable order by on- pronunciation, and five additional indexes assist users with looking up specific kanji. 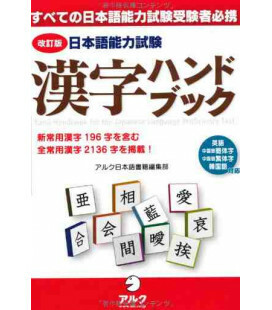 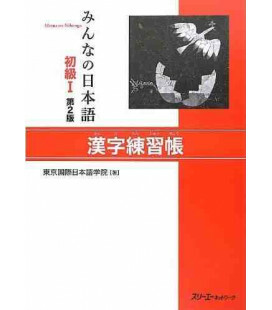 Three background chapters introduce the development of kanji in China, kanji formation types and dictionary headers, and the development of Japanese writing systems.